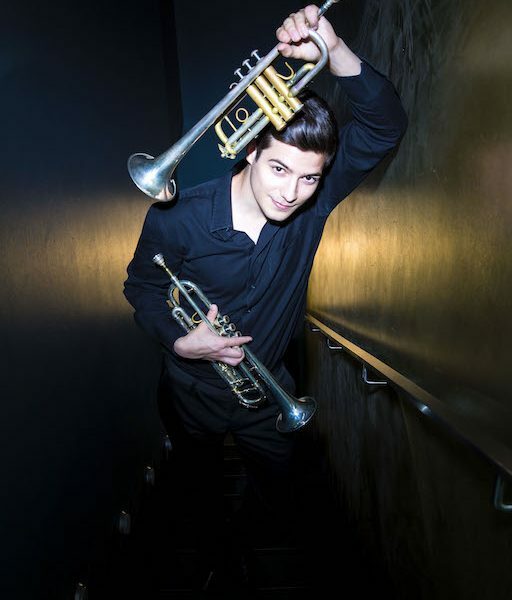 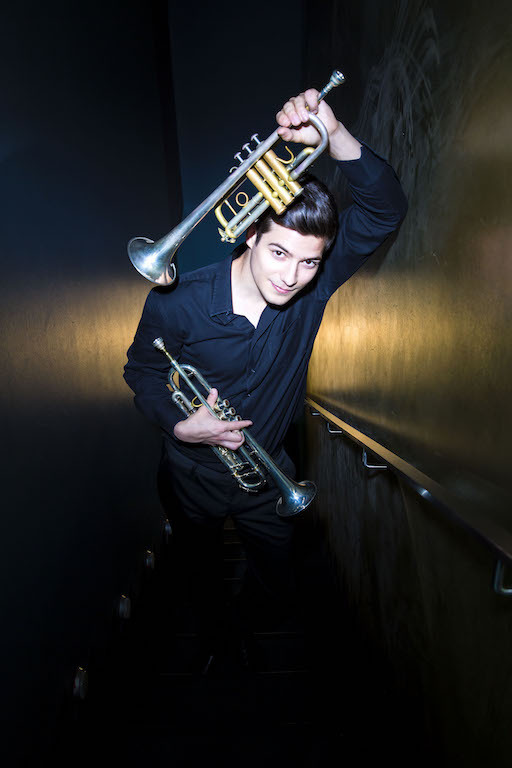 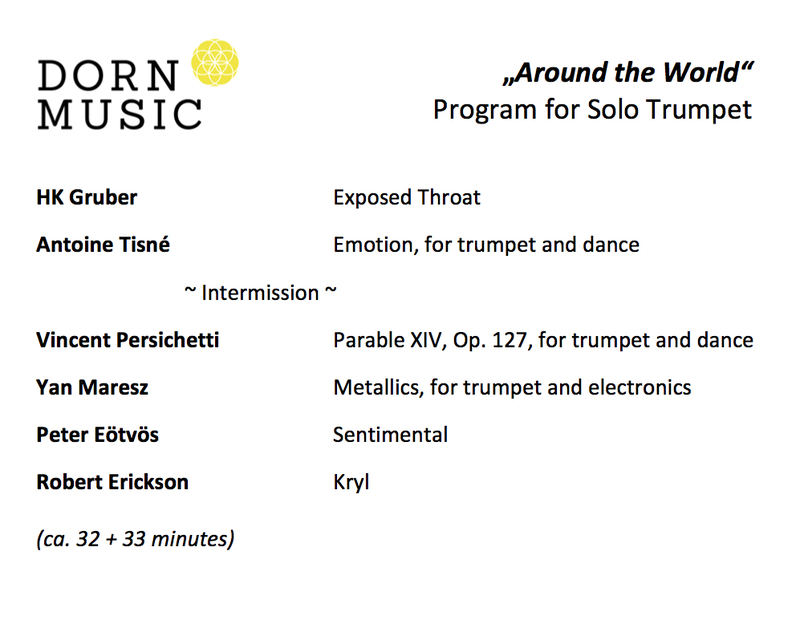 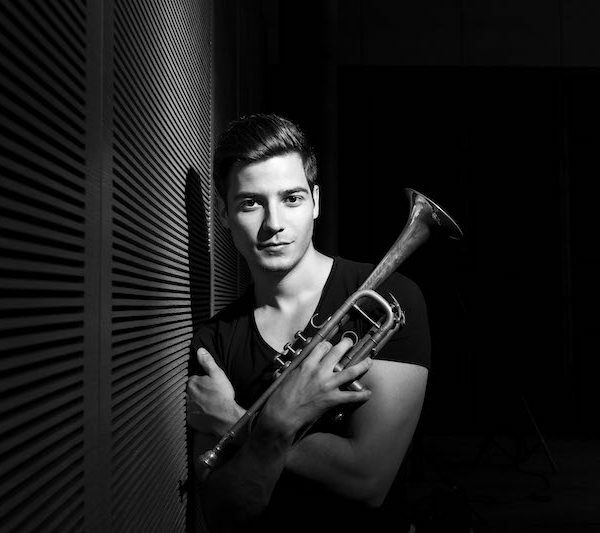 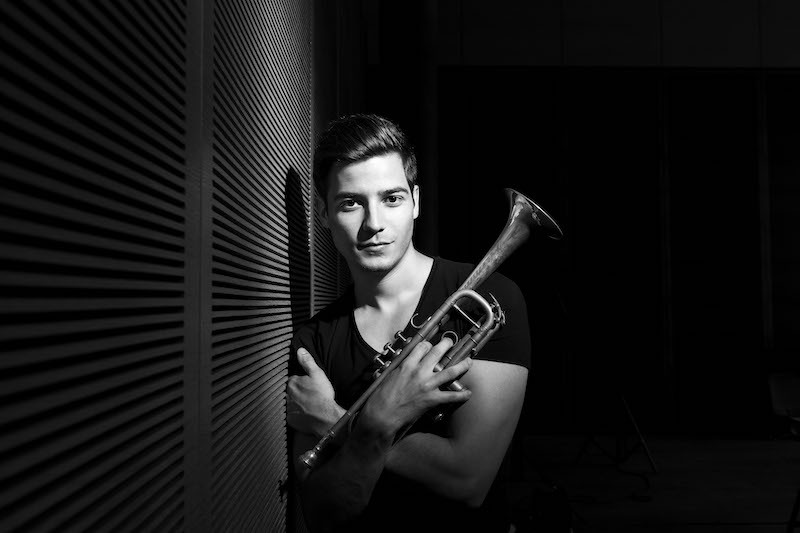 „Pálfalvi sets new standards for trumpet playing with a breathtaking proficiency that seems almost acrobatic at times. 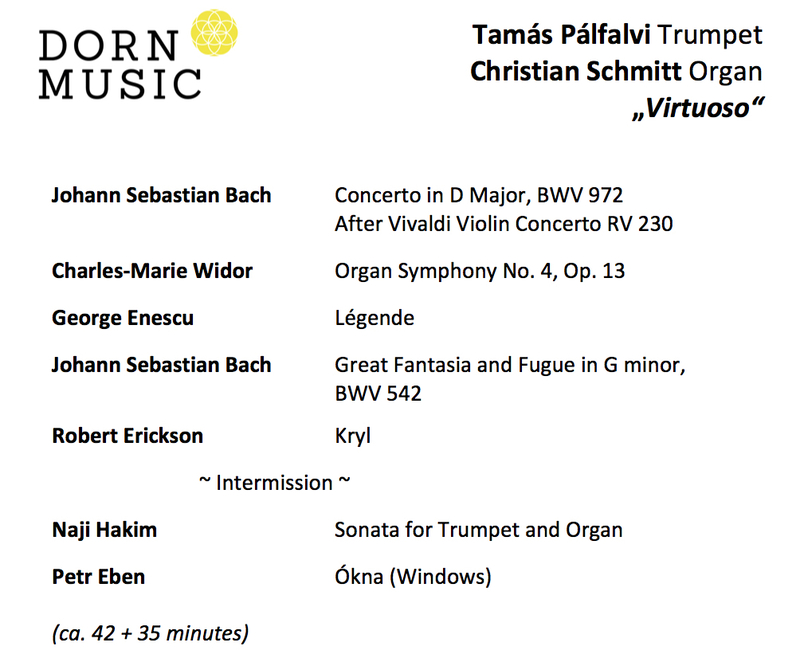 On his sold-out debut at the main hall of Hamburg Elbphilharmonie in May 2018, he explored the contrasts of the trumpet organ repertoire with organ virtuoso Christian Schmitt. 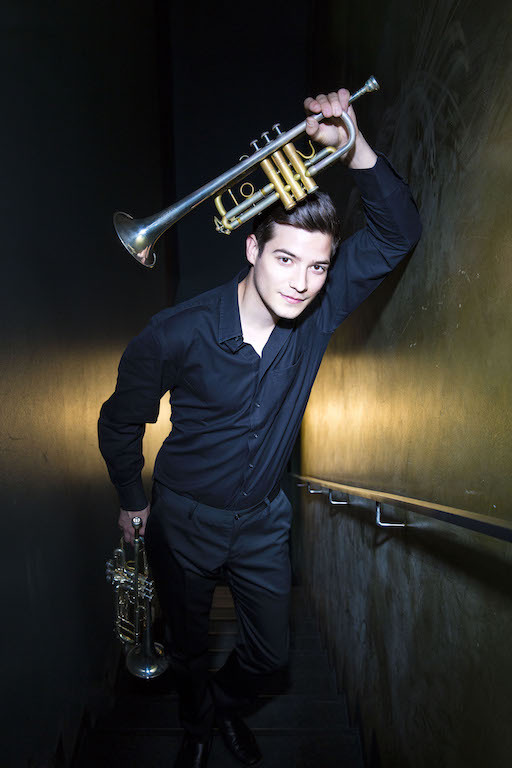 In July 2018 he performed with the Zurich Chamber Orchestra at Festspiele Mecklenburg-Vorpommern, under the musical direction of Willi Zimmermann, which led to an immediate reinvitation. 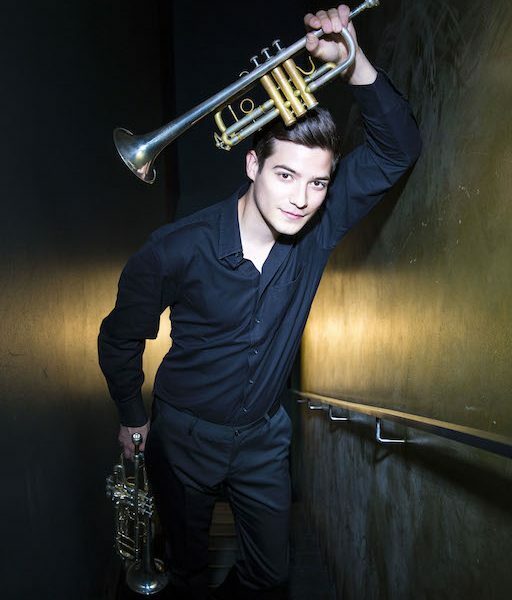 As one of the ECHO Rising Stars 2017/2018 he performed in major concert halls across Europe such as the Philharmonie Luxembourg, the Elbphilharmonie Hamburg, the Auditori Barcelona, the Fundação Calouste Gulbenkian Lisbon, Konzerthaus Dortmund, BOZAR in Brussels and the Concertgebouw Amsterdam. 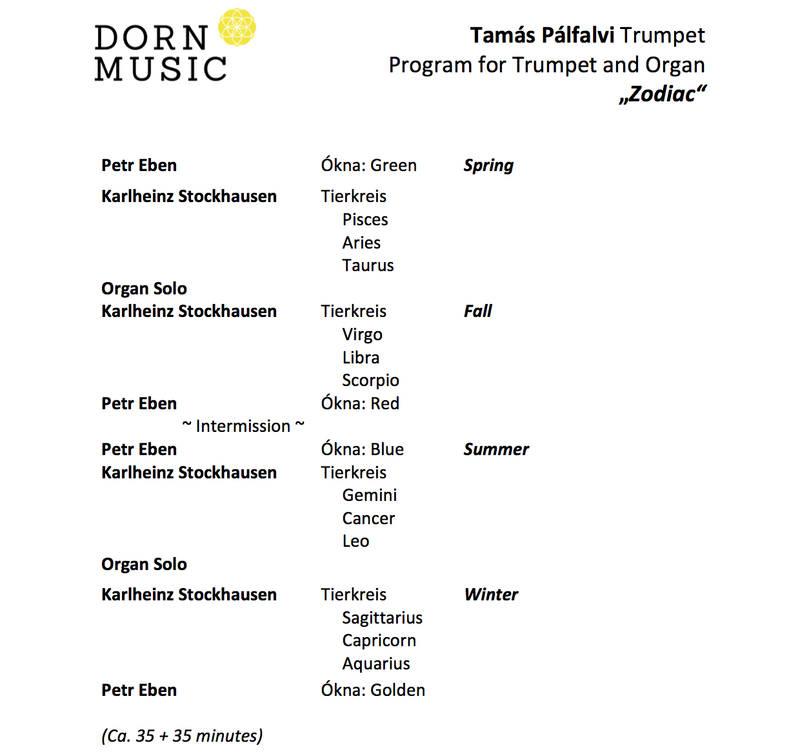 In October 2017 this was where he performed the world premiere of Peter Eötvös’ new piece for solo trumpet, commissioned by Müpa Budapest and the European Concert Hall Organisation. 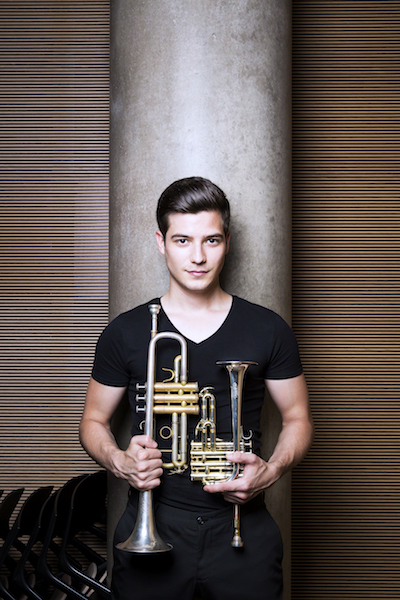 In 2019 Pálfalvi will celebrate his Hong Kong debut with Hong Kong Sinfonietta and he will join the Czech Philharmonic to perform Eötvös’ seldom performed trumpet concerto ‘Jet Stream’. 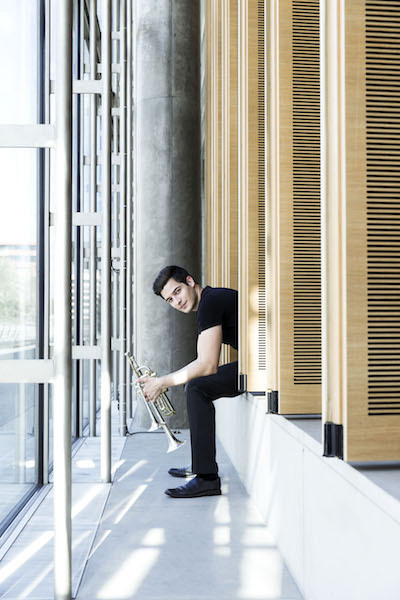 Enormous virtuosity, stage presence and extraordinary musical concept won him first place at the Fanny-Mendelssohn-Förderpreis, a German competition that was created to reward not only the performance of young musicians, but also their conceptual skills and creativity. 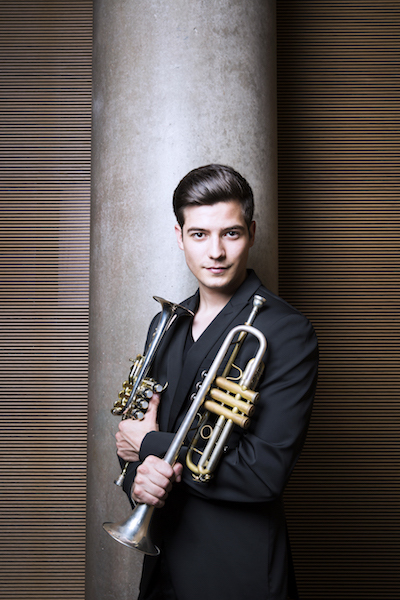 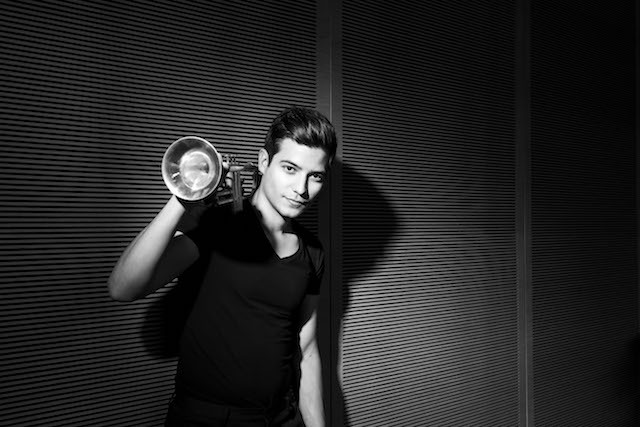 Additionally, he was awarded with the WEMAG Soloist Award at Festspiele Mecklenburg-Vorpommern. 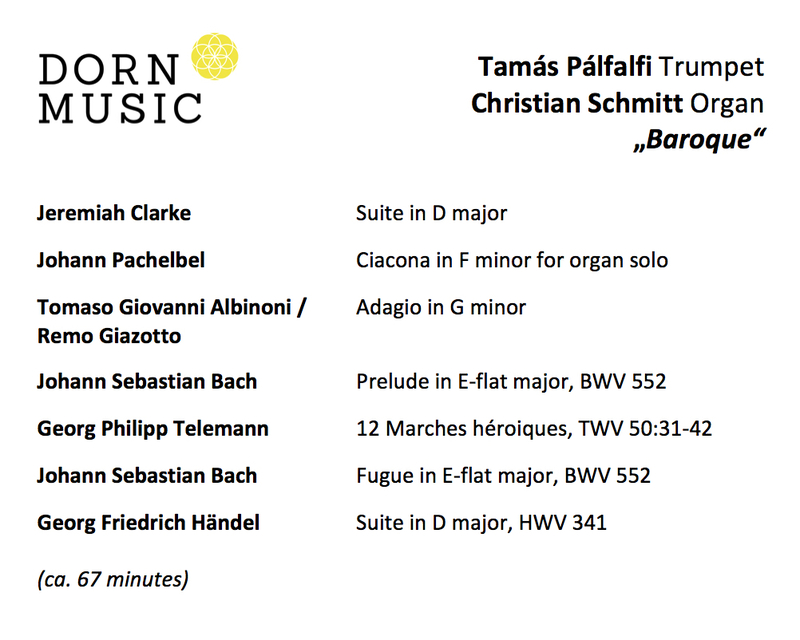 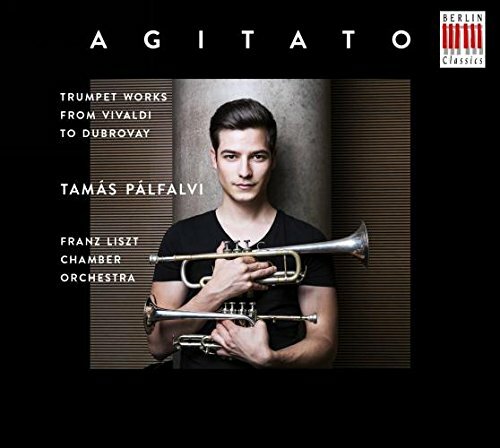 Tamás’ debut CD Agitato, accompanied by the Franz Liszt Chamber Orchestra and released in September 2015 by Berlin Classics, is further reference of his versatility. 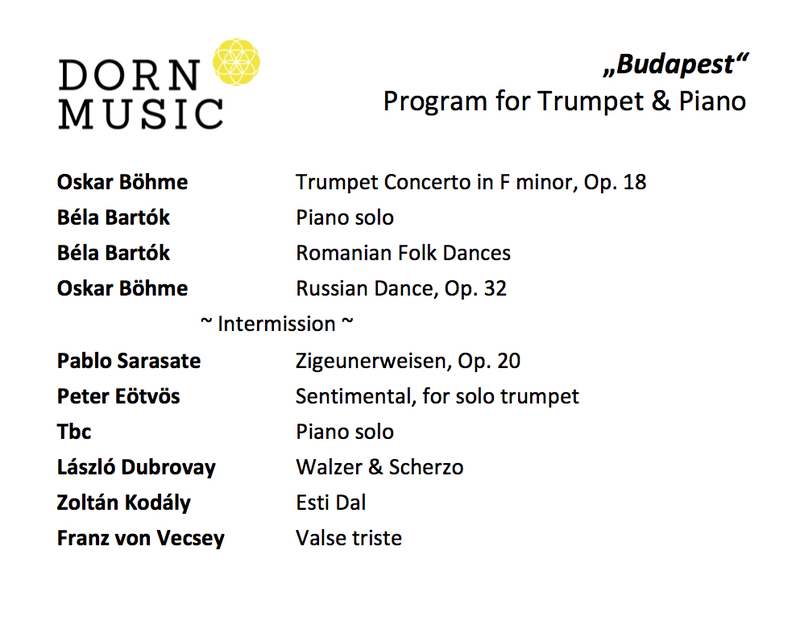 Works by Vivaldi, Telemann and Händel are effortlessly intertwined with contemporary works by Ligeti, Kagel and Dubrovay. 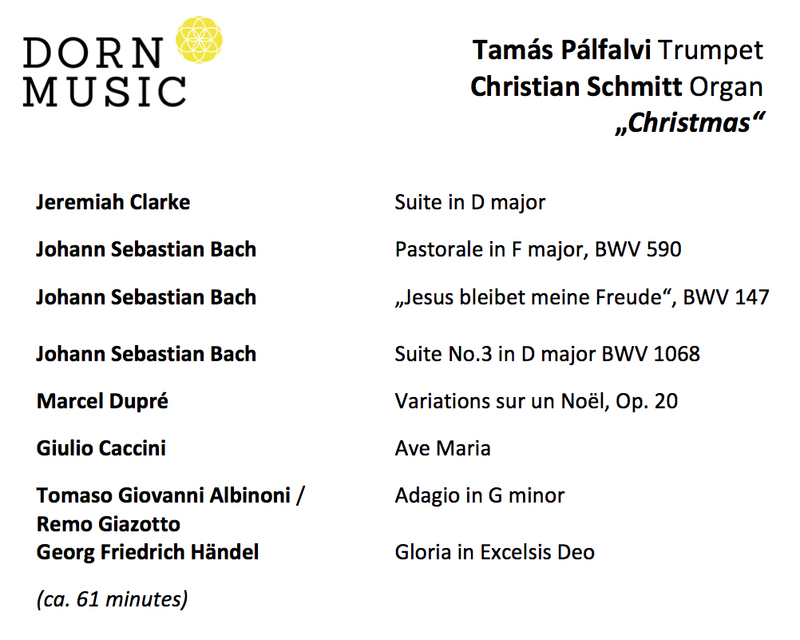 The CD was met with rave reviews internationally such as Bayerischer Rundfunk listing it as CD of the Month and Norddeutscher Rundfunk as CD of the Week.